The University of Derby is being supported by the Department for Education (DfE) to help increase the supply of trainee teachers to schools with poor recruitment and retention in the Midlands. Funding from the DfE will be used to support a new initial teacher training pilot initiative, led by the Institute of Education at the University, which aims to improve the supply of newly qualified teachers to schools in challenging areas, promote career progression, and remove obstacles to social mobility. The Partners for Progress project will be delivered over three years, and will involve implementing an extensive outreach programme in a number of diverse category 3 and 4 primary schools across the Midlands region, in-school taster days, recruitment and information events within local communities, as well as offering work experience for trainee teachers at the University within these schools. Dr Mohammed Jakhara, Acting Head of the Institute of Education at the University of Derby, said: “We believe overall teacher supply from our local communities in greatest need requires development, but for some schools this can be a challenge. Myths around performance and previous Ofsted reports can deter candidates from applying to a particular school. As part of the government’s national social mobility action plan, the DfE intends to incentivise Outstanding Initial Teacher Training providers to expand their provision in challenging areas for teacher recruitment. The University of Derby, which is rated Outstanding for teaching training by Ofsted, was invited to apply for the funding and was successful. Dr Jakhara said the project will involve trainee teachers, newly qualified teachers, as well as existing teachers and head teachers – supporting them through training and leadership to help aid career progression. He added: “We know the quality of education children receive has a lifelong impact on them, and, as educators, we want to ensure this impact is a positive one. In October 2016, Derby was identified as an Opportunity Area – an area where the DfE is prioritising resources, and bringing local and national partners together, to address challenges of social mobility and ensure all children can reach their full potential. Professor Kathryn Mitchell, Vice-Chancellor of the University of Derby, is Chair of the Derby Opportunity Area Partnership Board. She said: “At Derby we champion social mobility and strive to inspire and create opportunities for all across our region and beyond, regardless of age, background or location. The University will be working with seven schools across the Midlands, including Pear Tree Community Junior School and Firs Primary School, as part of the project to tackle social mobility. Andrew Sharp, Head Teacher at Pear Tree Community Junior School, said: “We are delighted to be working in collaboration with the University of Derby on this project. Paula Martin, Head Teacher at Firs Primary School in Derby, added: “Firs Primary School is delighted to be part of this project. Firs is a great school to work in with enthusiastic, hardworking children and supportive parents. “Sometimes the reputation of an area or a school can discourage newly qualified teachers from applying for posts which are advertised. However, working in the inner city means that teachers can make a real difference to the future lives of children, many of whom come from a background of financial and social disadvantage. 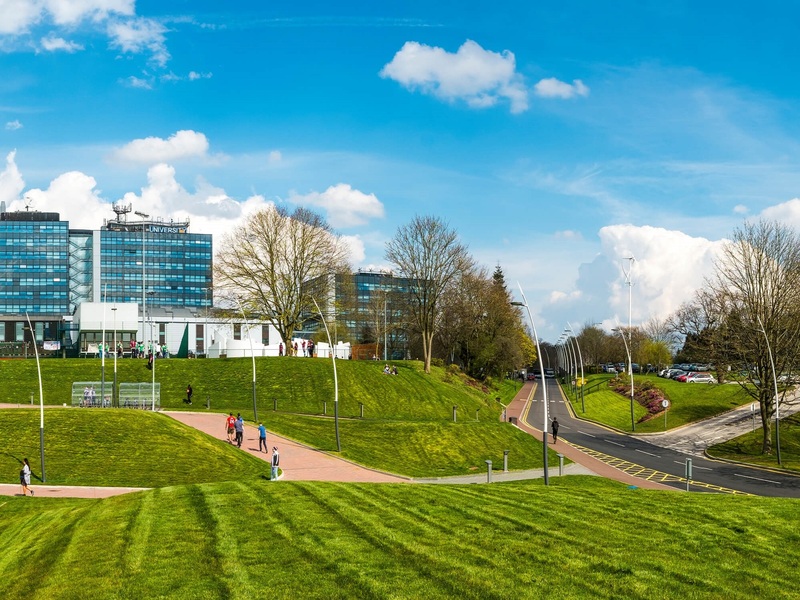 School Standards Minister Nick Gibb said: “The University of Derby has an excellent track record of recruiting talented people into the teaching profession, further building on the 450,000 teachers already in our schools. This extra funding will boost the number of teachers training in the areas that need them most, equipping them with the skills to help every child fulfil their potential.